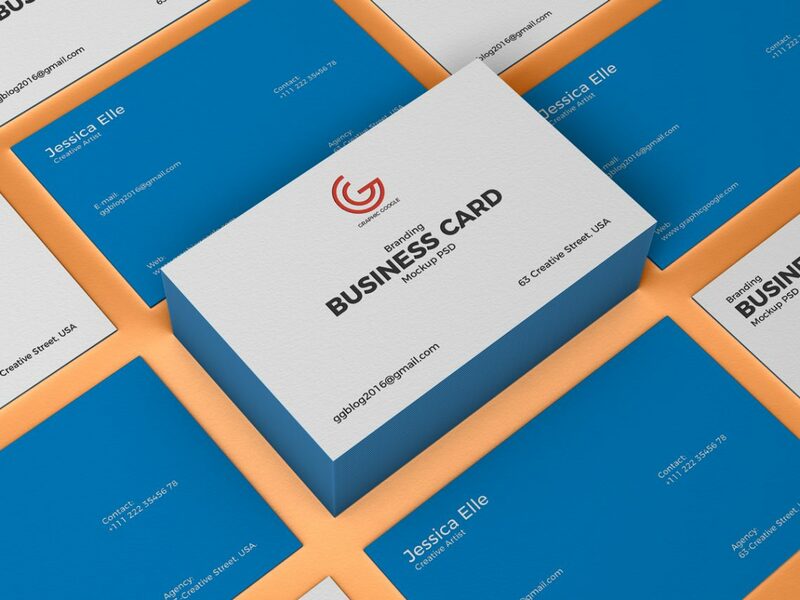 Download PSD Branding Business Card Mockup For Free. We are providing you with a handsome creation of a Free PSD Branding Business Card Mockup which has been designed with the latest techniques and by arranging special attributes in it. This mockup is a well maintained graphical craft that will act according to your needs and you can easily amend it as you want. We have fulfilled much ease in it so you don’t have to utilize extra skills but just copy and paste.